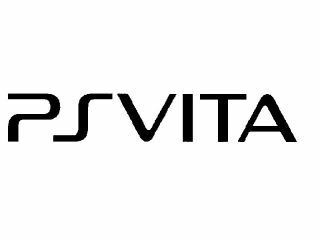 Sony has filed for trademark on the name PS Vita, pretty much putting to bed the many rumours surrounding the official name for the NGP. Sony always insisted that NGP (Next Generation Portable) was a mere codename for its upcoming handheld and a variety of sites been pointing to Vita as the official name for the PSP2. The trademark which has been filed at the Office of Harmonization for the Internal Market (OHIM), an organisation that looks after European trademarks, is PSVita and there is a logo. Expert more information on the Sony PlayStation Vita tonight, as the Sony E3 press conference is set to kick off at the ungodly UK hour of 1am. The PSVita UK release date is pencilled in for 11 November and is set to offer some powerful specs, with the device said to be packing a quad-core processor and quad-core GPU. Sony explained last week that it may well integrate 3D gaming into its handhelds in the future but for now it was sticking to 3D on the PS3.